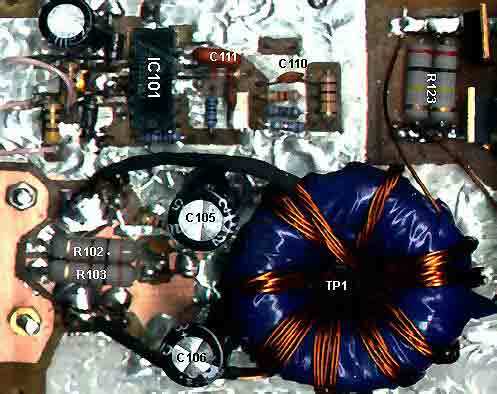 Рў1-Рў3 СЃan be any low-voltage FET, Rds<0.1Ohm. I used IRFI540, IRFI9630 - whatever was in a box. Note that I always prefer fully insulated TO220 devices (IRFIxxx code) - this simplifies placement a lot.